This is a book about the transformation of a company and an individual. It talks about the change that is taking place within Microsoft. Hit Refresh is a book about the transformation of a company and an individual. Satya Nadella talks about the change that is taking place within Microsoft — a company that’s now driven by a sense of empathy and a desire to empower others. At a recent Microsoft India event that I attended at their campus in Hyderabad, executives repeatedly reminded us of the company’s new mission statement: Empower every person and every organisation on the planet to achieve more. 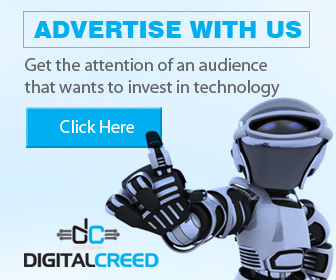 The Microsoft I knew in the early 1990s is a lot different today. It is friendlier, emphatic, warm, open to partnerships (even with fierce rivals), more accepting (they listen a lot now), and more collaborative. Internally, Microsoft teams readily collaborate on projects (instead of fiercely competing against each other, like before). In the 1990s, the focus was mainly on Windows and Office. Today, Microsoft is at the forefront of disruptive technologies such as mixed reality, quantum computing, blockchain, cloud computing applications, surface computing, gaming and artificial intelligence. It develops products not just for profitability but more for improving lives and society. Satya Nadella is Microsoft’s third CEO. When he succeeded Steve Ballmer in 2014, his priority was to renew the company culture and remove barriers to innovation. To do that, he first had to gain the support of his Senior Leadership Team or SLT as it is known internally. He brought in Dr Michael Gervais, a psychologist who specialises in mind fullness training to achieve high-level performance. The first meeting between Dr Gervais and the SLT was a lot different from the routine boardroom discussions. Everyone in the group was asked to think about: How do we connect our work persona with our life persona? The belief at Microsoft is, if we can connect what we stand for as individuals, with what the company is capable of, we can achieve a lot of great things. And that’s how Satya planted the seeds of transformation and change in everyone’s minds. That belief has yielded better results for the company today. 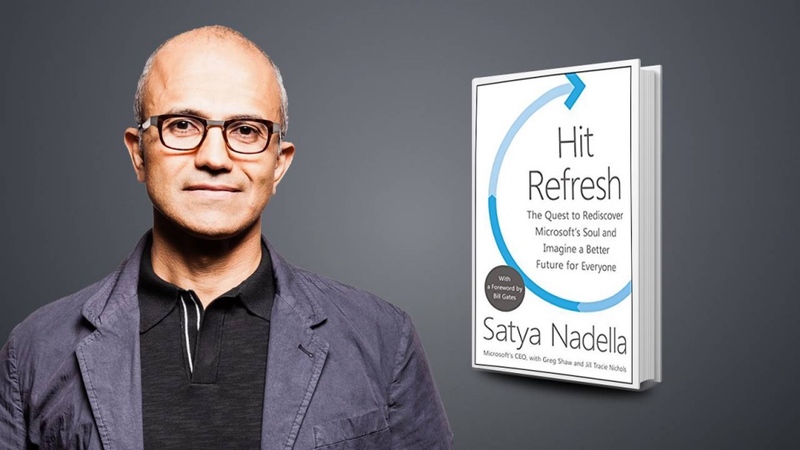 In Hit Refresh Nadella also delves into his personal life, telling of the ups and downs, his college days in Hyderabad, his two passions (cricket & computers) and his family. He learned valuable lessons from life — on empathy and on using technology to improve lives. The unfortunate experiences within his family, notably the birth of his son Zain with severe cerebral palsy taught him a lot about empathy for people, for small business owners. His son uses a wheelchair and his body movements are restricted. But his speech therapist worked with three high school students to build a Windows app for Zain to control his music on his MP3 player. There is a sensor on Zain’s wheelchair that he can tap with his head to control his music player. That’s a great example of using technology and empathy (from the students) to empower someone’s life. Now Nadella wants to make something similar happen for other people’s lives. That’s the power of empathy. Satya also writes about his upbringing at various schools in India, before finally settling down at the Hyderabad Public School (HPS). He writes about his two passions: cricket and computers. In fact, Nadella played on the HPS cricket team, and learned some valuable lessons about winning and losing. The book metaphorically connects cricket and business; there are leadership lessons that can be learned on the cricket field. Computers later replaced cricket as his foremost passion, when he studied microelectronics at the Manipal Institue of Technology. But long before that, at the age of 15, Satya was already thinking about how personal computers, software and engineering could be democratised (as these are today). His dad bought him a Sinclaire ZX Spectrum personal computer, and that got Satya thinking about all this.